The room has everything for quality recreation. The bathroom is equipped with everything necessary. 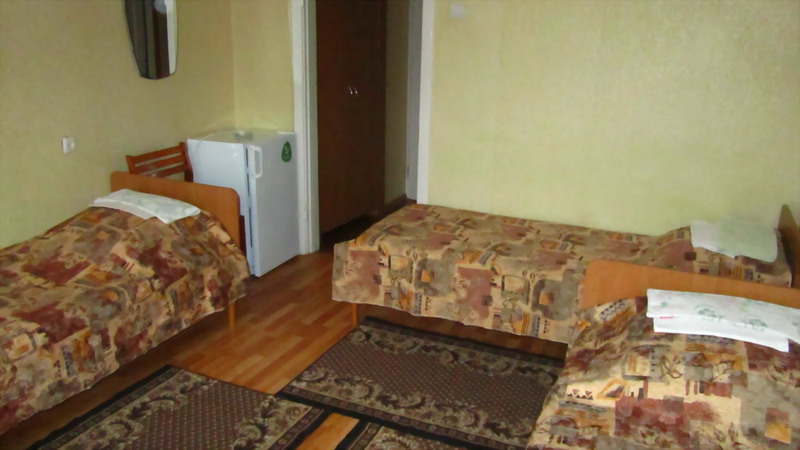 It wonderfully suited for those who come in search of new experiences or made a business trip to Poltava. cleaning of the room - every day.